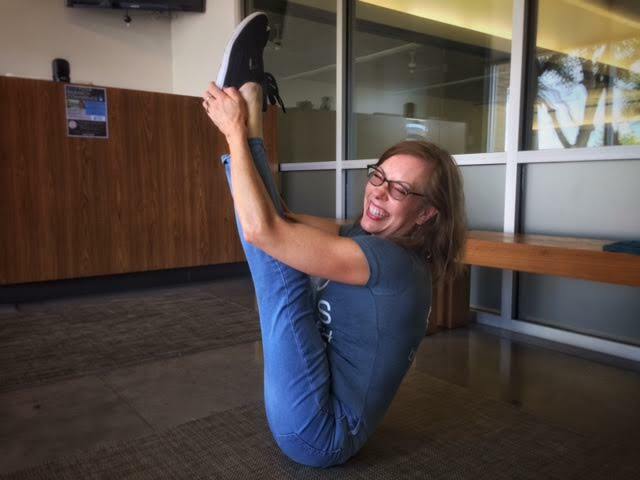 Student Spotlight – Kirsten M.
Testimonial by PURE Yoga Texas Cedar Park student. What arthritis took away from me yoga gave back. Seven years ago I was diagnosed with severe arthritis and was told I would need double knee replacement surgery. 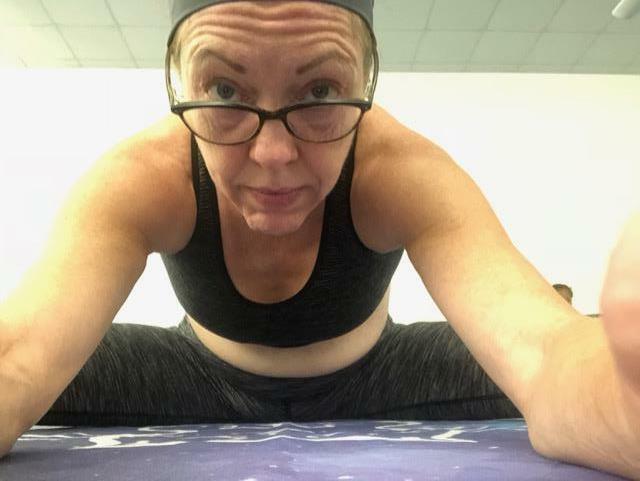 Shots and pain medication were my way of life until I was introduced to yoga. 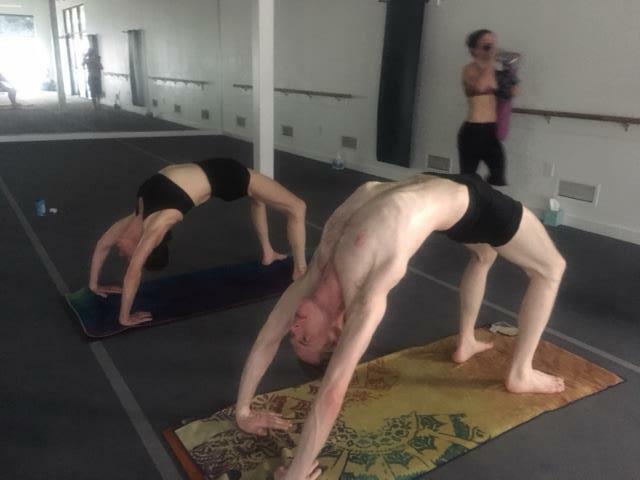 A friend invited me to Hot Yoga and after two classes (the first one I was just happy I survived) I knew it was something different from any other workout I had ever done. It is complete with warm up, stretch, strength, cardio, cool down and recovery of the whole body, mind and soul and suitable for every level of fitness at any age. I’ve done many types of exercise and this yoga is the only workout that doesn’t hurt you but heals you instead. It is a fine tuning of every part of you, awakening every fiber and cell that makes you much more aware of all aspects of your life. Yoga also strengthened my joints and gave me my range of motion and flexibility that arthritis took away. Reversing the aging process. So I no longer need shots and have put off surgery. I confess I am not one to leave my house or pay for exercise but this is something you can’t get at home. The elements of the class: the thought process, the consistency of postures, the peace through meditation, the breath control and of course the extra level of what your body can do through the use of heat. There isn’t anything else like it! Since this yoga helped me with my arthritis so much and I firmly believe in the benefits, I felt the need to share it as it had been to me. So I invited my son (Brendan) to a class and he too was quickly hooked. Now he is aspiring to be a teacher as he also wants to promote the wellness of yoga to others. 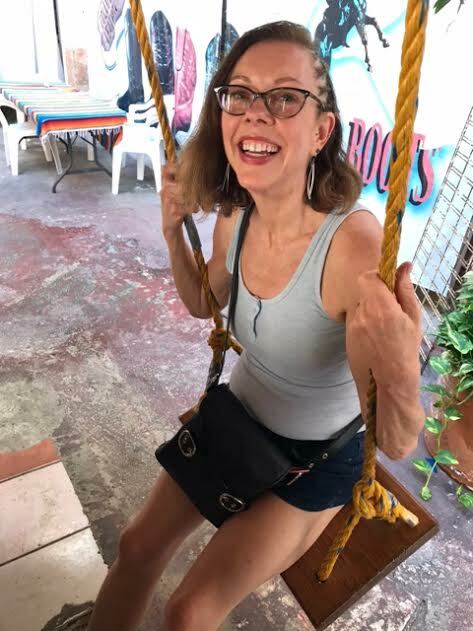 The teachers at Pure Yoga Texas know me and are like family, they only want the best for me and are the most caring individuals that guide me through postures that challenge me. I am such a different person from my first class. Before yoga I could hardly even look myself in the eyes, but now that yoga has given me my life back, I can proudly look myself in the eyes knowing there is nothing I can’t do. Yoga truly is medicine!